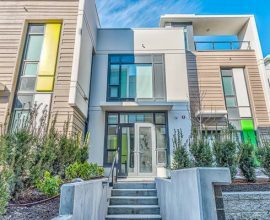 Designed by award-winning Merrick Architecture, the Dolce tower is the epitome of contemporary urban living. 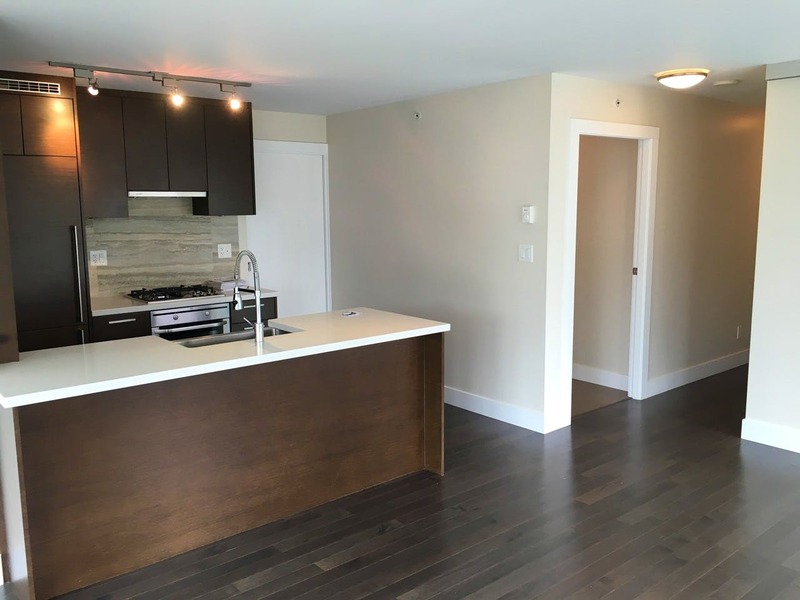 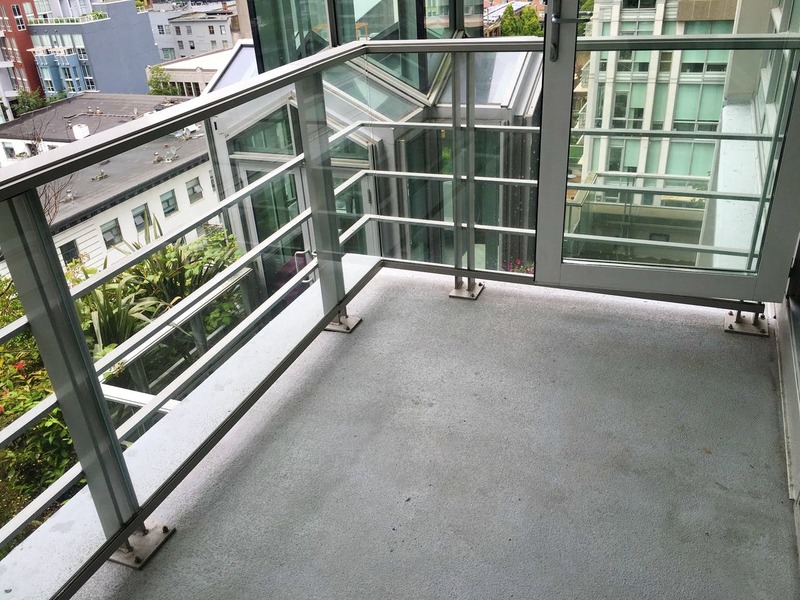 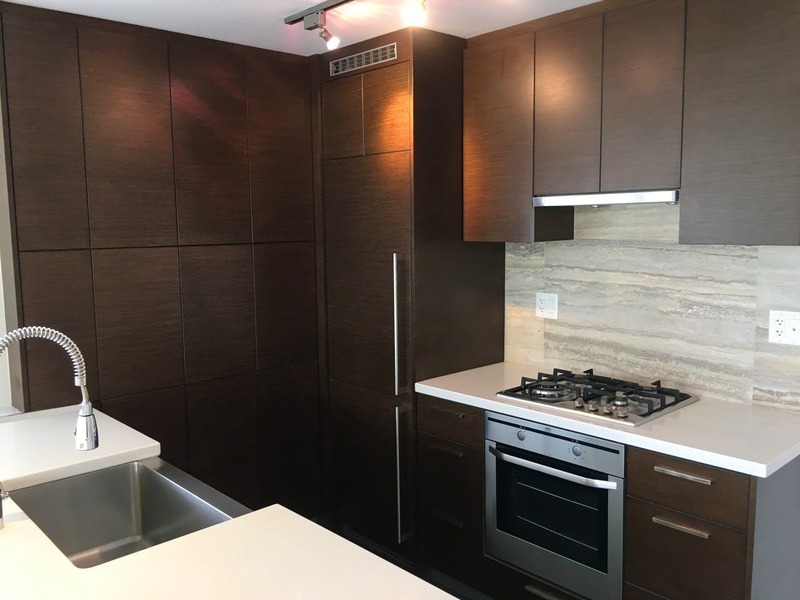 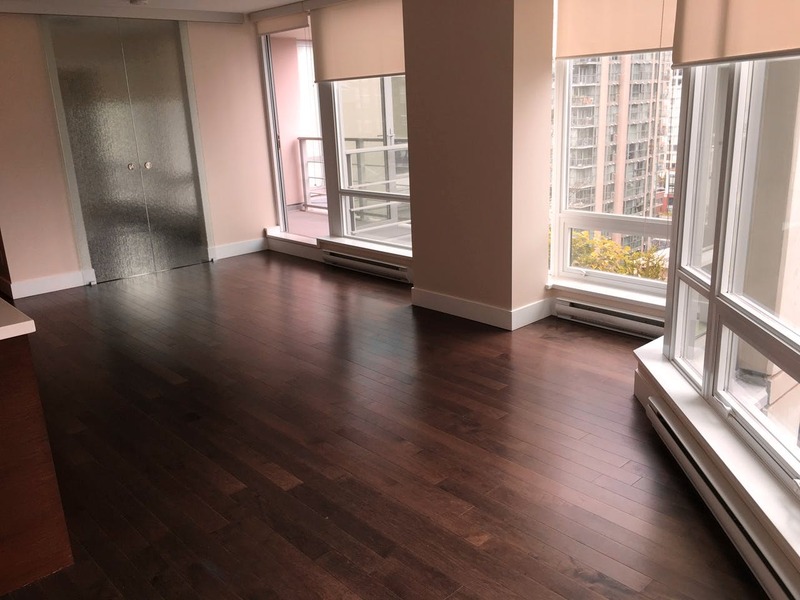 This 2 bedroom, 2 bathroom + flex residence features hardwood floors, integrated stainless steel appliances, floor to ceiling windows and a balcony perfect for summer barbecues! 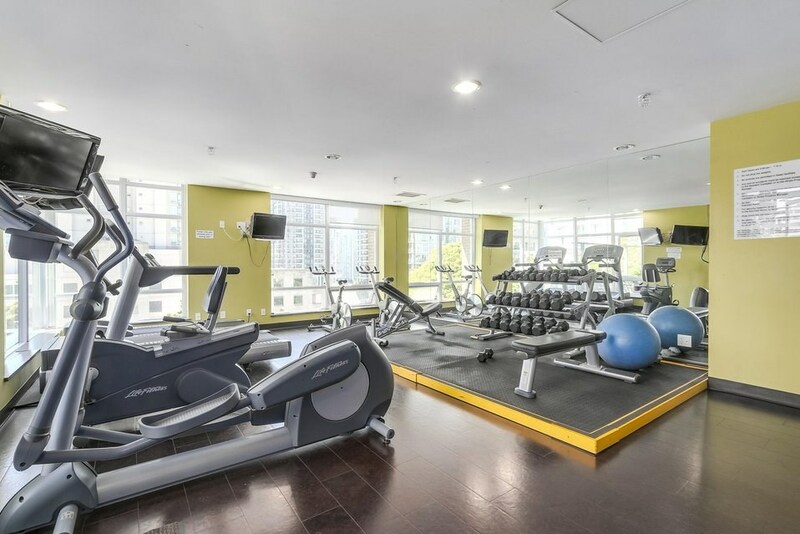 Enjoy world class amenities like a fully equipped fitness centre, yoga/stretching area and relaxing indoor spa with steam room and spacious changing rooms. 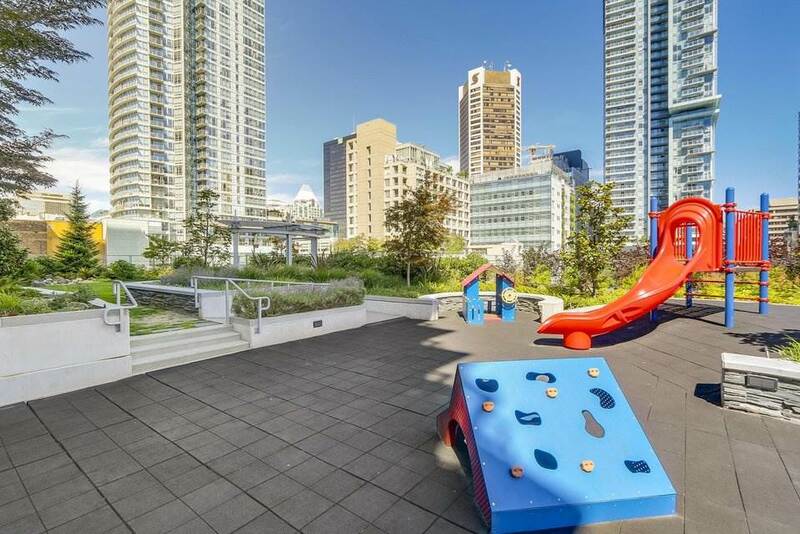 Wind down evenings soaking up the view from your own balcony or from the beautiful rooftop terrace that features an outdoor lounge and play area. 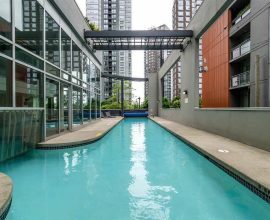 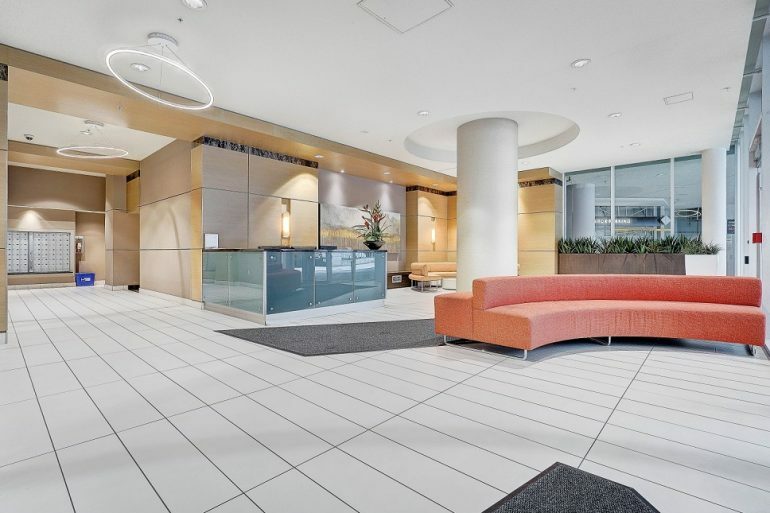 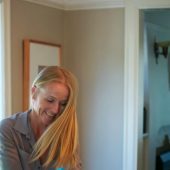 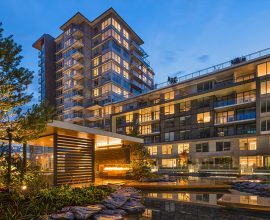 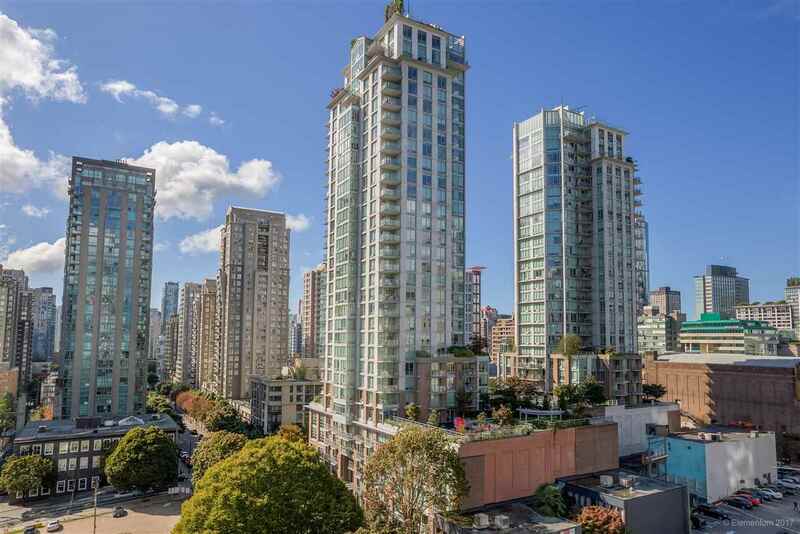 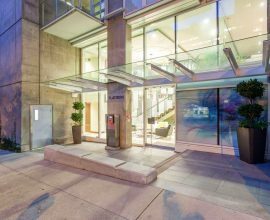 Located in the heart of downtown, you are 5-10 minute walking distance from Yaletown, Downtown and the False Creek seawall. 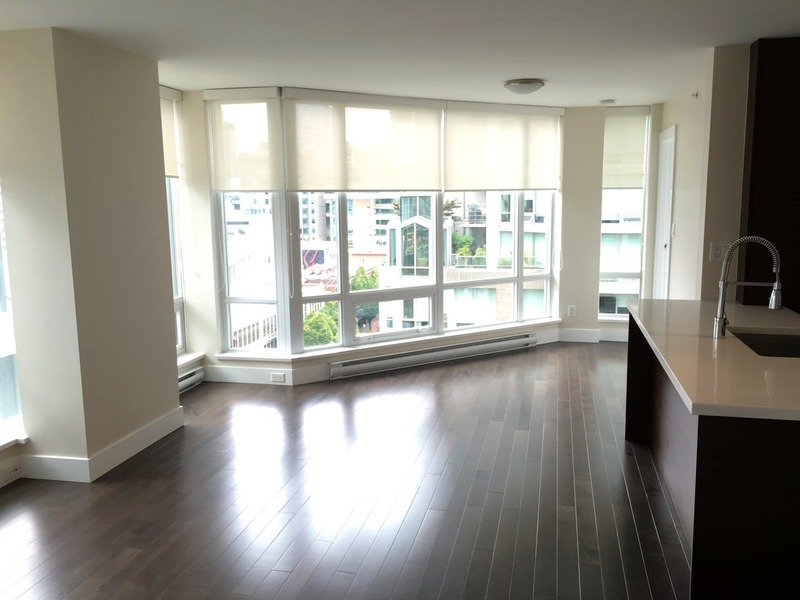 For more properties like this one, search via the liv.rent app available in the App Store and the Google Play Store.